During more than 15 years of construction and development, Vina One Steel Manufacturing Corporation (Vina One Steel) has always been proud as a well-positioned steel maker in the industry by constantly offering products that meet all increasing requirements of customers for quality and style. In particular, on January 19, 2018, VINA ONE was ranked among the TOP 500 companies in Vietnam and graded 91st out of the 500 largest private enterprises in Vietnam in 2017. 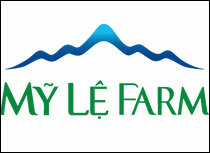 VINA ONE Steel was officially established in 2002 in Long Hiep commune, Ben Luc district, Long An province. Since its very first steps, the corporation has always been lucky enough to receive enthusiastic support from local authorities as well as have the unity of all staff. “We are proud that our business is built by young, talented, enthusiastic and experienced people in the industry. Each member has played an important role in building solidarity. 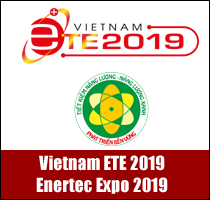 This is the foundation and strength for VINA ONE Steel to sail onto vast oceans,” said Deputy General Director Huynh Nghia Thien. Besides, VINA ONE Steel is a well-known leader of steel quality and categories. The firm is one of a few steel makers manufacturing various types and grades of steel to meet customers’ diverse needs. Typical products include black steel pipe, zinc pipe, U-shaped, I-shaped and V-shaped steel, cold-rolled coil and galvanised steel. Remarkably, in 2017, VINA ONE put into operation a cold-rolled coil plant, furnished with machines and equipment imported from Germany, Italy and South Korea, capable of turning out 300,000 tonnes a year. In addition, the concern applied NOF (non-oxygenated fuels) zinc-plating technology - the world’s most advanced galvanising technology today to galvanised steel production. At the same time, the corporation expanded its steel pipe and shaped steel production lines to scale up the scope and diversify the production. 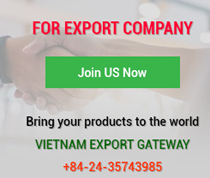 “In the Vietnamese steel pipe market, VINA ONE is confident to be the most advanced steel pipe manufacturer in the country,” he said. With a forward-looking view of the Board of Directors, VINA ONE is a pioneering exporter of steel pipes to foreign markets. 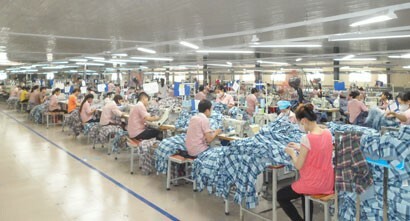 In its first years, the company exported its products to other countries in the region. With its current large scale, its VINA ONE-branded steel products are proudly present in large, high standard markets such as Australia, the United States and Europe. 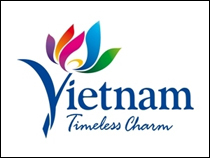 Up to now, VINA ONE has become one of leading steel exporters in Vietnam. In 2018, VINA ONE will continue to focus on building closed production lines, aiming to actively control product quality from inputs to outputs. At the same time, the firm will further invest in upgrading wastewater treatment and environmental protection systems for sustainable development, not only for the business but also for the whole society. The management particularly pays attention to improving corporate governance and quality management systems. VINA ONE applies the ERP system and the ISO 9001:2015 quality management system. Especially, the firm’s steel products have gained the trust of partners and are used in important projects across the country like Diamond Island Residence Project; Park Riverside Gardenia Q9 Project - Hoa Binh Group; Dea Yeong Project - Amata Dong Nai Industrial Park; Viettel mobile communication systems in Vietnam, Laos and Cameroon; and 220-KV Ca Mau - O Mon high voltage transmission towers. The iron and steel industry ensures active and sustainable economic growth. Steel is a crucial input for many important economic sectors like mechanical engineering and construction, as it plays a decisive role in the process of national industrialisation and modernisation. Thus, VINA ONE and many other businesses must have specific strategies where human resources are given a high emphasis. 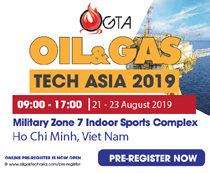 For its part, the company always improves and organises training courses, enhances professional expertise and skills for employees, and sends executives and engineers to attend overseas training courses. The pace of construction development in Vietnam has accelerated in recent years and the steel market has kept expanding ever since. 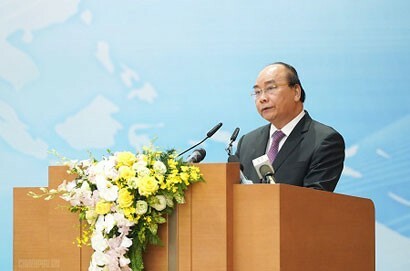 Against the backdrop of an open economy and regional and international integration requirements however, raising the competitiveness of the steel industry is essential as, in addition to market supply and demand increases, the opening policy results in the penetration foreign products into the Vietnamese market, which affected iron and steel products in the country. In 2017, VINA ONE achieved a plenty of success, but it anticipated many difficulties and challenges in 2018. It is essential to take advantage of the company’s existing capabilities and resources. Apart from human resources, technology plays a core role in determining product quality and natural environment. Therefore, VINA ONE Steel will invest in, research and apply science, techniques and advanced technologies from Europe and Japan to create high-quality products and minimise impacts on environment. “On the occasion of the New Year 2018, VINA ONE Steel Manufacturing Corporation would like to send all the best wishes to customers. 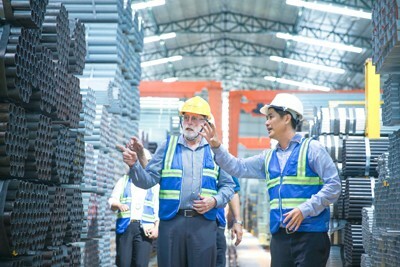 Every employee will always dedicate themselves to bringing VINA ONE high-quality steel products to industrial and construction sectors, with the aim of not only becoming a top steel maker in Southeast Asia but also bringing Vietnamese steel products to domestic and international customers with the greatest affection and trust,” Mr Thien said.